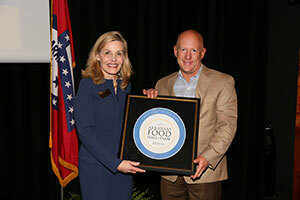 Nominations for the Arkansas Food Hall of Fame open Oct. 1 and will remain open through Oct. 31, said Department of Arkansas Heritage Director Stacy Hurst. This is the third year for the statewide program, which was created to recognize legendary restaurants, proprietors and food-themed events from every part of the state. 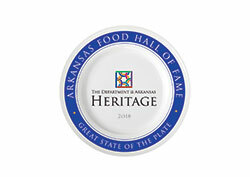 Arkansas Food Hall of Fame — This award recognizes those long-standing restaurants that have become legendary attractions in Arkansas. Proprietor of the Year — This award honors a chef, cook and/or restaurant owner in Arkansas who has made significant achievements in the food industry. Food-Themed Event — This award honors a community food-themed event or festival that makes our state a great place to live in and visit. People’s Choice — Identifies the public’s favorite. This award is truly in the hands of Arkansans. The restaurant or food truck that receives the highest number of votes wins. Department of Arkansas Heritage Director Stacy Hurst presents Scotty McNair with the 2018 Arkansas Food Hall of Fame Award for the Gone But Not Forgotten Category, honoring Cotham’s Mercantile of Scott. Gone But Not Forgotten — Remembers the collective culinary legacy of a once-and-always influential Arkansas restaurant that has ceased operation. Winners will be chosen this winter by a committee of Arkansans who are historians, chefs, foodies and food authors. 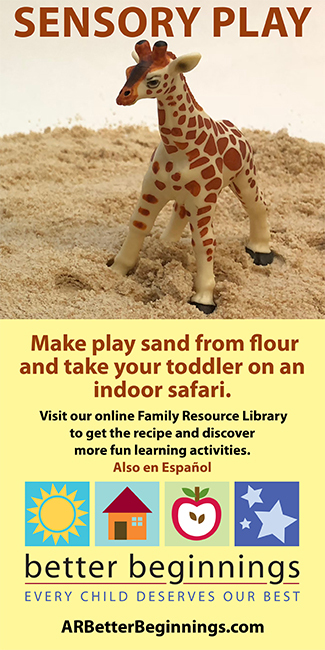 Committee members are: Paul S. Austin, Evette Brady, Chip Culpepper, Cindy Grisham, Stacy Hurst, Montine McNulty, Tim Morton, Rex Nelson, Tim Nutt, Kat Robinson, Wendy Richter, Christina Shutt and Swannee Bennett. Finalists and honorees will be announced at a ceremony on Feb. 25 at the Ron Robinson Theater in Little Rock. 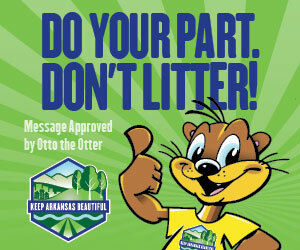 The mission of the Department of Arkansas Heritage is to identify Arkansas’ heritage and enhance the quality of life for residents and visitors by the discovery, preservation and presentation of the state’s natural, cultural and historic resources. This is accomplished through the work of eight divisions: Arkansas Arts Council, Arkansas Historic Preservation Program, Arkansas Natural Heritage Commission, Arkansas State Archives, Delta Cultural Center, Historic Arkansas Museum, Mosaic Templars Cultural Center and Old State House Museum.